Lilac (H4) flowers, I–V; mid-green foliage with pronounced pale cream tips on the young shoots in spring; height 26–30cm; spread 46–60cm. Seedling; raised by J. W. Porter (Carryduff, County Down, Northern Ireland) before 1963, and also named by him; available before 1966 when it was noted by Maxwell and Patrick. 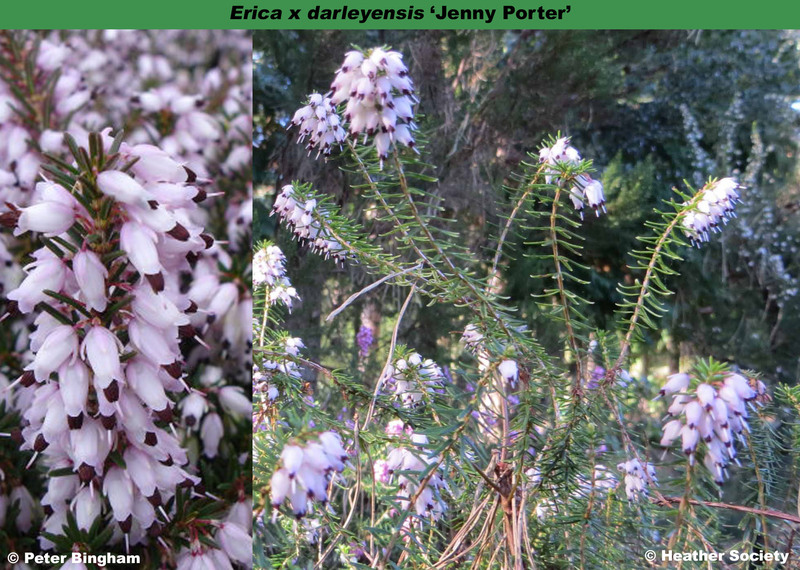 Named after one of J. W. Porter's sisters (see also 'Margaret Porter').